The City of McAllen Parks & Recreation Department needs new ideas for new parks. The Texas Parks & Wildlife Department requests all government entities develop a Parks & Recreation Master Plan every 10 years with an update every five years. McAllen Parks & Recreation’s last Master Plan was in 2007. 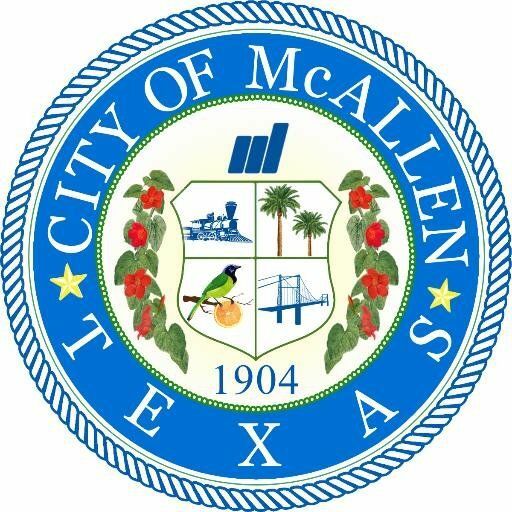 The department is hosting a series of town hall meetings to hear from residents about what they would like to see in the future at McAllen parks. Residents are also invited to give their feedback by taking an online survey about McAllen’s parks program. The survey will be active through May 31. To take the survey, visit https://www.surveymonkey.com/r/ZL96GXN. For more information or for questions, call (956) 681-3333. >> 6 to 7 p.m. Wednesday, May 17 at Palm View Community Center, 3401 Jordan Road, McAllen. Phone: (956) 681-3360.